After great success in the US, CulturVate has brought Teamphoria to the UK, Canada and Europe territories. Build, Measure and Grow a thriving company culture! You can’t grow your organisation’s culture or increase performance without ever measuring it. 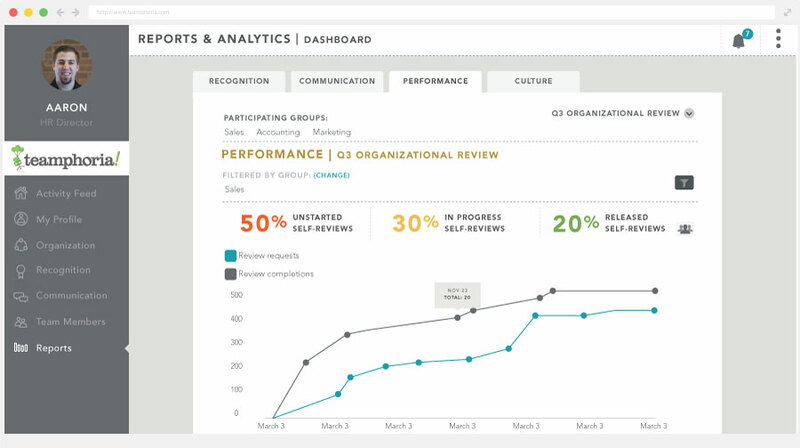 Teamphoria measures performance through a proven 3 step assessment, the Culture Baseline tool. 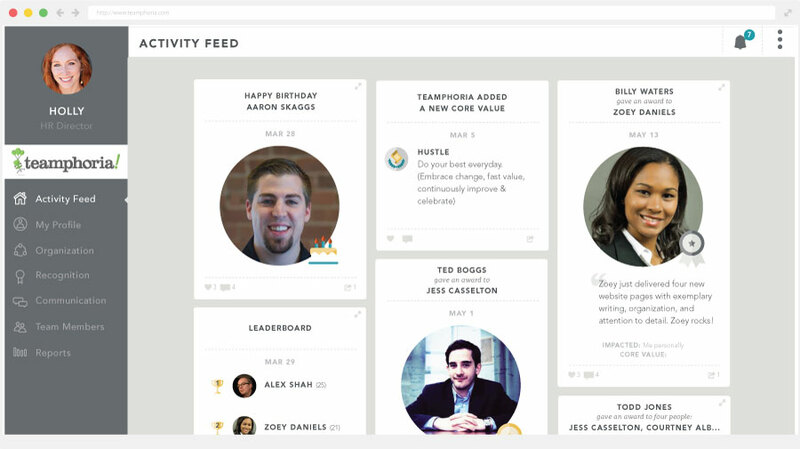 Real-time activity feed and team pulse which is visible to the entire organisation, which encourages user engagement. Peer-to-peer recognition. Send awards to team members and groups and receive awards. 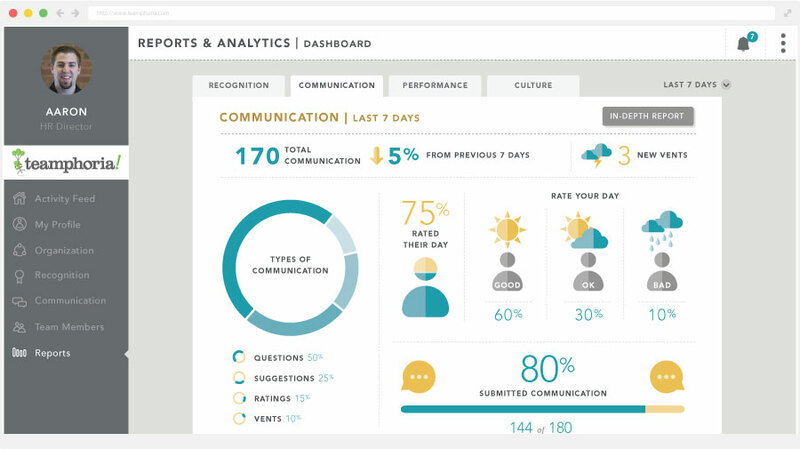 Engagement surveys which measure company culture through engagement survey templates. Convert rewards points to digital gift card rewards for your employees. View and send recognition from Slack, with a link to directly comment and like. iOS and Android app included that allows users to quickly send recognition and communication. Custom color palette based on your organization’s brand. SSO with SAML 2.0 and Facebook, Google, or LinkedIn. Sync and manage users with Google Apps, LDAP and Zenefits.